The Official Michael Duff website - Los Angeles Music Award Winner - Order the new Duff CD now! 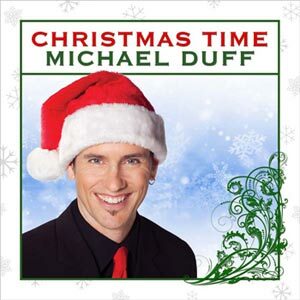 "Christmas Time with Michael Duff"
Click here to ORDER "Christmas Time with Michael Duff NOW! Or, you can order a download version of the CD by clicking here! and click here to listen to the full CD. Click here to read lyrics for "Unbreakable." Click here to enter "old" Flash site, during construction of new site.